The Verdict is in! 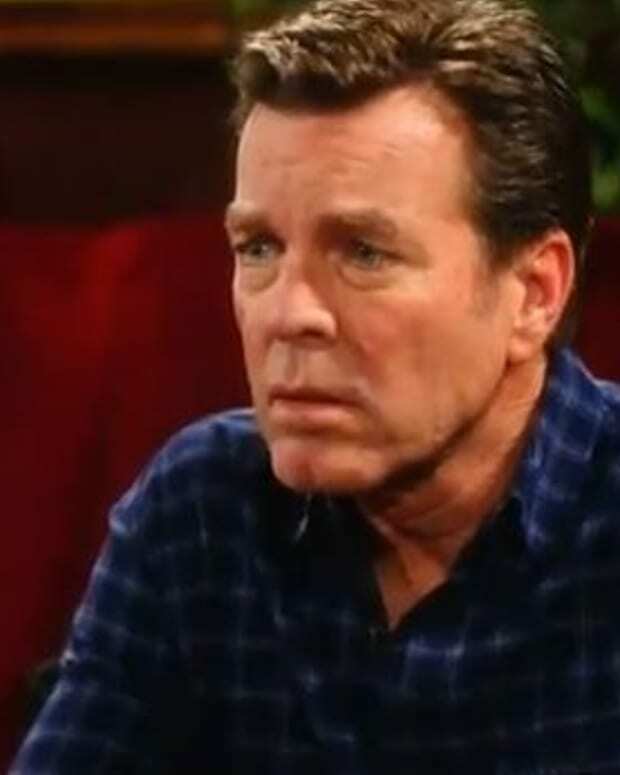 Will Victor Newman's Children Take Him Down? The battle royale between Victor (Eric Braeden) and his children Abby (Marcy Rylan), Nick (Joshua Morrow) and Victoria (Amelia Heinle) reaches its climax this week as the judge hands down his ruling. 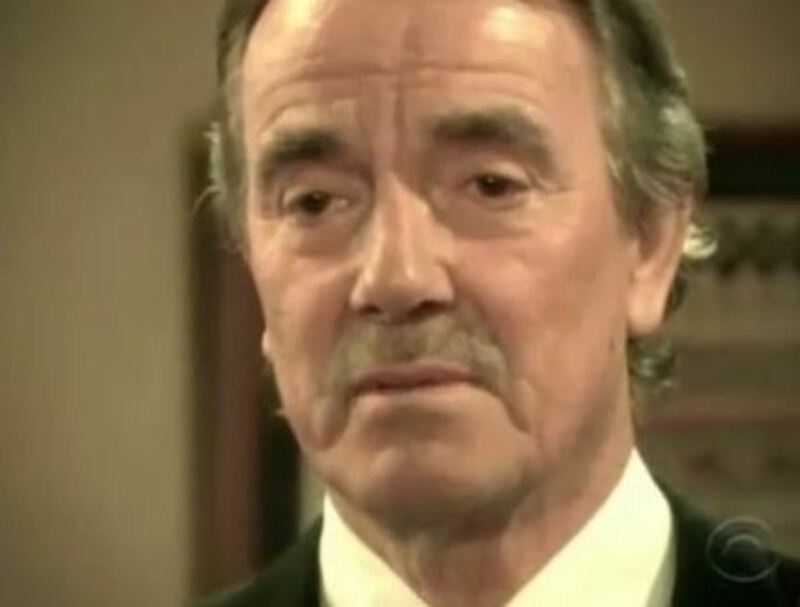 Will The Great Victor Newman win or will his entitled little brats get what they believe they deserve? Watch this week’s The Young and the Restless promo after the jump! 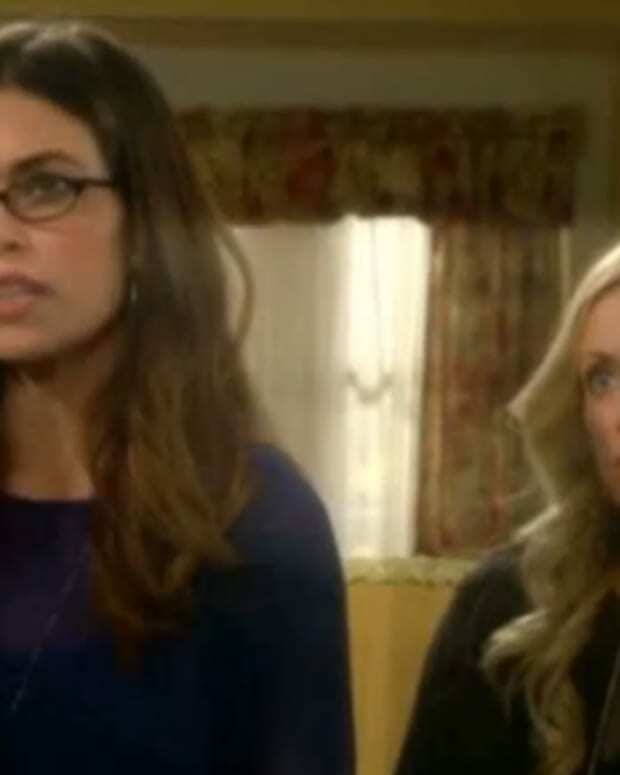 Newman Daughters Unite: Y&R's Victoria and Abby Take on Victor!